Brand new bone chip @ L elbow 11/18/2018. A 67 yr. old WM in NAD. 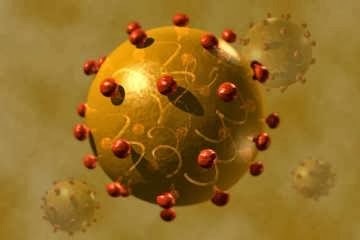 Stage 4, Grade 3 HCV, Genotype 3A. Rated 100% P&T for HCV; 100% for PCT, 60% for anemia, 40% for cryoglobulinemia and fibromyalgia, 30% for PCT skin damage and 10% for Tinnitus. Dx: HBV, HCV, Autoimmune Hepatitis, Crohn’s disease, Cryoglobulinemia type 3, Porphyria Cutanea Tarda, Fibromyalgia and RA. Short bowel syndrome following 4 VAMC bowel surgeries. 6 Ventral hernias in surgical cadaver skin (Alloderm). Reconstructed left forearm. Post ileostomy. Post MRSA infection; ℞ = 1 pint Phlebotomy every month. DDD-L5-S1. 2 VA medical misadventures . Septal/myocardial infarction 10/2009. VA assessment? Good to go, bro-only 290% disabled. AST/ALT 23 January 2012– 154/361 (may be time for another new diet.) Cryoglobulinemia IgG=2546 (normal 687-1671). AST/ALT 5 March 2012—40/82 (still on the new diet–still no sugar. Love the numbers/hate the cure) Ammonia levels are normal. 12 March 2012– Ultrasound revealed Stage 4 (cirrhosis) but no cancer yet. AST/ALT 19 December 2012—65/112 Liver is getting more cirrhosed? Pretty soon I’ll be decompensated and my numbers will be normal. AST/ALT 15 January 2013 —-102/201. IgG —3530. Viral Load —478, 026 copies. Wowser. AST/ ALT 22 February 2013—115/230. 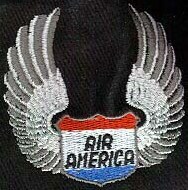 ANA 1:80 Looks like the AIH is coming back. April 23rd, 2016–Congestive heart failure. Received VA Accreditation # 39029 Nonattorney Practitioner on August 4th, 2016. Defibrillator/ pacemaker installed Feb. 8th, 2017. I have a dream that one day the VA will judge us by the content of our C-files and not the interpretation regurgitated from the M-21-1MR Adjudications Manual. But then, of course, it would still require they read the contents of the c-file visually without .pdf OCR. Many older records are hand-written.Therein lies the path to the VA’s much-touted but rarely-achieved 98% accuracy figure in claims processing. The man who says it cannot be done should not interrupt the man doing it. And lastly, my favorite. Many ask me why I represent Veterans before the Department of Veterans Appeals and the Federal Court of Appeals for Veterans Claims (CAVC) . Well, boy howdy-it sure ain’t for the bucks. 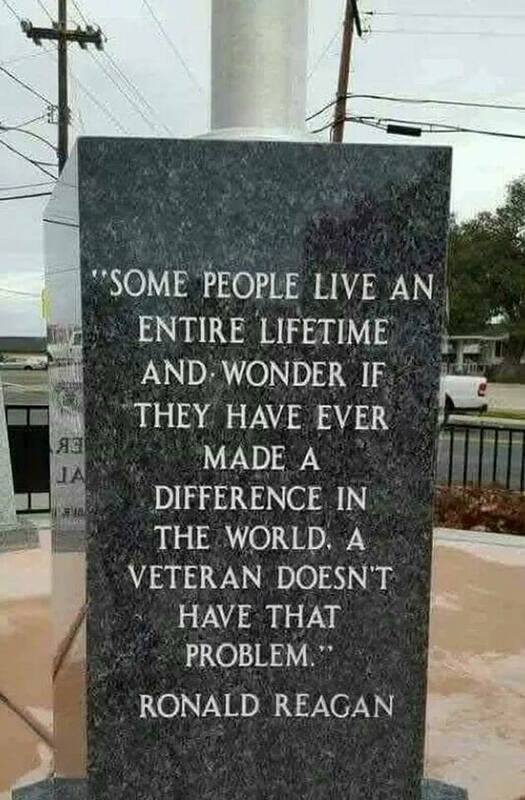 It’s because I might make a difference in the outcome between you and your battle with VA. I’ve been lucky to help over 1,000 of you in your pursuit of claims- in most cases TDIU or 100% schedular. In addition, I’ve also helped some of you attain the highest tiers of Special Monthly Compensation-R 1 and R2. Being almost 68 and a pragmatist, I get that there are millions of you “Veteran Starfish” out there. I wish I could, but I can’t make a difference for all of you. What’s important to Cupcake and me is that we make the effort to make that difference for even one of you. It’s conceivable Yoda might have said, “Do. Or do not do. To try is to fail.” had he been real. I choose to do. I just posted Udorn In The 60’s & 70s Pictorial to the web. I got such an immediate response from so many, I have decided to try a follow-up article. One of my repliers suggested I contact you, as you may have more info than I on this subject. My website Bangkok Eyes is an historical website oriented toward Night Entertainment in Thailand. Should any of your members wish to contact me with photos, names of Night Entertainment Venues, anecdotes, or other, from the Udorn days please don’t hesitate. This is not a ‘business site’ – the history of the times is a personal hobby. I’m a 100% disabled vet who is enrolled and uses the VA healthcare system in Bay Pines, FL. Is my new wife eligible to receive VA healthcare, so she no longer has to have her civilian insurance, which cost her $500/month? Last I checked, VA’s CHAMPVA insurance is about as useful as nursing tools on boar hogs. My wife was on it in addition to her civie insurance and she got about $5 back a month with 45 minutes of paperwork. As for full ride CHAMPVA, I have no idea but I’d look really hard before I pushed delete on the civie policy. We use Medicare because VA tried to kill me five times. I wouldn’t take my dog there. 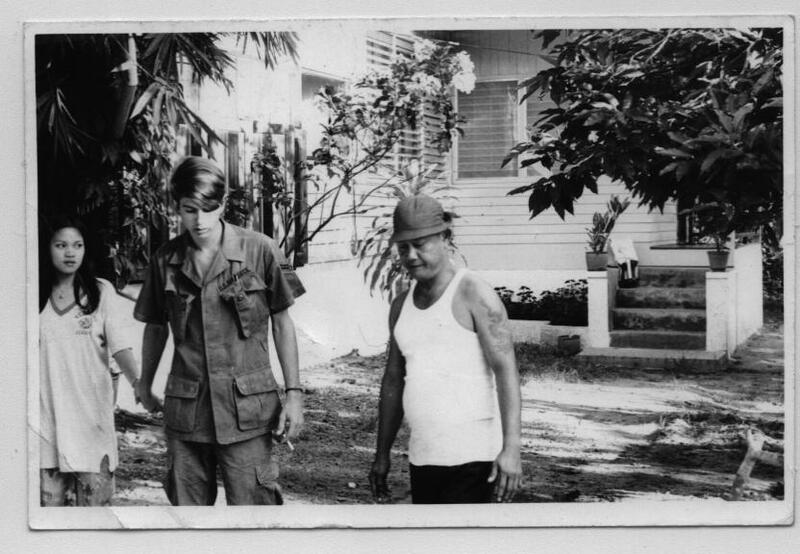 My dad was over here in 1969 to 71. Just lost my dad would love to read more about it please. Lawrence T Gladson. Army AUSI. HE PASSED AWAY WITH ALOT OF HEALTH ISSUES. 3/21/17. asknod- enjoyed reading your c-file blog. can you pop me an email? i have a foia va question for you. Yes I will. Email, sir? Yep – that’s what the “Big Book” says.. What are you reaping Cuz…??? why no e-mail address here? – and why did you shift something to Veterans Today? They probably are not who you think that they are. My email address is down lower in the widgit labeled “Comments/email.” As for moving posts around, I published many of mine here as well as on VT. I didn’t know they were chemtrail sniffers and conspiracy freaks. When the Jacksonville Boys sued me last February, part of the consent decree required I take down anything I controlled and write to the rest of them and ask them to be so kind as to do likewise. Nevertheless, some still remains out there. Looks like I won judging from CBS’ contentions mirroring mine to a “T”. What’s that big fat book you talk about say cousin? 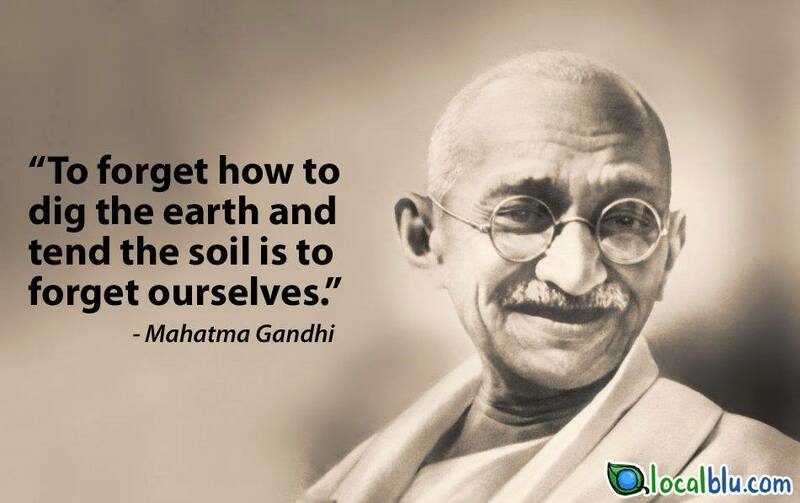 You reap what you sow? Your descriptive writing just gave me flashbacks. As I read this immediately I was back there in a hot LZ with choppers being blown out of the sky that were attempting to evac. I could see the night sky light up with enemy fire and red tracer rounds firing out of the door gunner positions. My only wish is that one day all of the slezebags in congress and the whitehouse get to enjoy the “beauties” of war just like we do. Then and only then will the bastards at the VA will be flushed down the toilet and vets will be treated with the respect that we deserve. No red tracers. Ours were orange. Capt. Charles preferred green. Would you be willing to contact me concerning the “Banditos” photo? 37 years & counting, the VA now owes me over $800,000.00 in back disability because they have lied to me about missing records, especially my combat records. The board discovered they made a CUE back in 1977 & instead of awarding me they remanded it back to the RO who denied the claim stating no NEXIS, as have they denied virtually every claim I filed for the past 37 years. Well I now have the appeals in the CAVC with a great Law Firm Bergmann & Moore who have filed a complaint with the Court about missing documents & the VA in turn has so far failed to recover said files, so I can only now hope the Court actually follows the law under Title 38 & forces the VA to award me the back disability to 1977 & finally get the 100% I have been denied for over 30 years sense 1980. 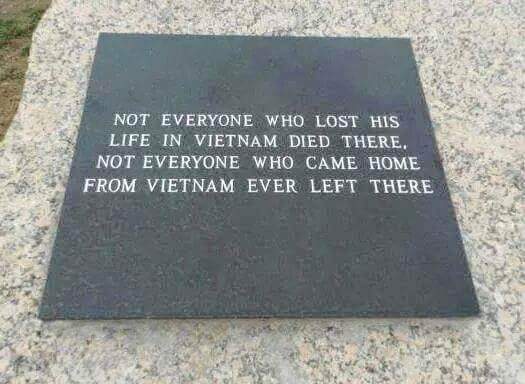 My case is not special except for the time involved, far too many Vietnam Veterans like myself have been denied rightful disability for far too long. I served on active duty from 1968 to 1977 8 years 4 months as well as a year with the Army NG 1982 to 1983 & an additional 4 1/2 years in the Air NG 1983 to 1989. Giving me 14 years of service & over 37 years of denials. Richard I have a very similar situation, however who at Bergman& Moore is representing you? Have you already received a BVA decision ? is that what you are appealing ? Yo Buckwheat! You are still the man! Je m’appelle Michel François anciennement le mauvais garcon de Cité Fairfax. I just read a few intro pages of your mighty fine composition, “Veterans Administration Claims: What You Need to Know to Be Successful.” I know what I need to know to be successful. I need to know you. Both of us being military brats of career military officers, I’ve often wondered just what prestigious East Coast high school did Asknod attend? I had to contemplate on that one for a moment. If it’s prestigious, it’s most likely private. However, we Rebs regarded McLean and Langley as prestigious institutions. No, No….I’m definitely getting the private school vibe. Let’s see…you enlisted in Virginia. Since Dad probably retired at either the Pentagon or Andrews, I’m thinking definitely prep school in either Northern Virginia or DC. Heck your writing style screams an insatiable desire to escape an overly conservative home life controlled by extremists. I’m feeling the daily newspaper was definitely The Washington Star and not The Post. You punk, no wonder you joined the Air Force! Williston Elementary near Seven Corners, St. Mary’s in Goldsboro, NC. Hampton Roads Academy in Hampton and then Vermont Academy, Saxtons River Vermont 1969. Dad retired from 6th AF Commander at Izmir, Turkey. He was V/C of TAC when I entered in 69. DDigger, your right in your statement about needing to “know Mr. Nod.” You just give him your particular medical issue with the VA and he will tell you when, why, where, how many, the best location, best attorney and any statistic you need for your claim….!!! You might need a recorder as Mr. Nod does not take many breaths when he is speaking. Do not let his schooling deceive you…….he is as down to earth as they come. Good luck and I hope you meet him one day. It is me the biggest loser of 2011. I am trying to find out what my next move is and how to proceed with a new claim. I would like to win this time. I have submitted a new temporary claim for the year I was on treatment but, would also like to include a staged rating that the federal court said I should have gotten up until treatment, from the time I was released from active duty until the year of treatment. Any pointers. It is true that the person that represents themself has a fool for a client. The only difference with my claim is I was not allowed to have representation until I reached the federal level. My representation lasted up until a few weeks before trial and then I was dropped by my attorney and did not even get to participate in the proceedings. Not only is it unfair to have to fight 500 attorneys with representation but, try to do it with no representation and no legal background. This sucked and I am not one to give up. I will attack this every way possible if I have to. I am also writing a book about my experience with the VA and now I have a name for the book. What year might this have been? I was in and out of 20A over the years and never saw a “spray rigged” Porter in all that time, never saw such at Wattay Airport either. N355F out of L-08 was spray a/c. I’m in error. Only one a/c was spray-rigged. AAm used it to hose Meo poppy fields and abate vegetation on Lima Site air strips. I just bought your book from amazon………it is my birthday present to myself with a book on the Maginot line.too………. (A)	The Secretary shall decide all questions of law and fact necessary to a decision by the Secretary under a law that affects the provision of benefits by the Secretary to veterans or the dependents or survivors of veterans. Subject to subsection (b), the decision of the Secretary as to any such question shall be final and conclusive and may not be reviewed by any other official or by any court, whether by an action in the nature of mandamus or otherwise. The powers inferred upon the Secretary of Veterans Affairs in 38 U.S.C. § 511 strikes at the very core of our national existence. It represents the elevation of an unelected political appointee to head a principality whose boarders are defined not by lines on a map, but by bloodshed of wars past and the battle scars of present day. If you do not believe my brash assertion as to the weight and magnitude of the above statute then I ask you. Are you prepared to strike the words “Secretary of Veteran’s Affairs” from the statue’s preamble and replace it with the words “Secretary of Homeland Security”, or “Secretary of Defense” or “Director of the Internal Revenue Service”? Thus giving such broad unquestionable powers to the Secretary’s peers? Ladies and Gentlemen if Congress has the powers to bestow upon one man broad powers traditionally reserved for nobility upon the Secretary of Veteran’s Affairs, what then holds fast the ability of Congress to grant those powers to someone else? As improbable as it may seam, the Supreme Court stands now at a cross roads in our national belief in the separation of powers. 38 U.S.C. § 511 invests in one man, the Secretary of Veteran’s Affairs, the unreviewable authority to make the law in the form of regulation, to enforce the law’s execution, then if the execution is unsatisfactory to sit as his own counsel and judge as to the rightfulness of his actions. What then is such a man but a King or despot? No I do not mean to insult our current Secretary of Veteran’s Affairs Gen. Eric K. Shinseki. I believe his heart is in the right place; his motives are true, and his vision for the future a credit to himself. Above all he is benevolent. Plus he has the unfortunate position of commanding a sinking dreadnaught of a paper driven bureaucracy in the era of stealth fighters. But no matter how benevolent the man may be that sits on a throne of infallibility before the law, that man –by nature of the law that creates his position- is defined a tyrant. The uncontested findings of fact made in Veterans for Common Sense v. Shinseki case bare witness to the consequences of a benevolent tyranny. 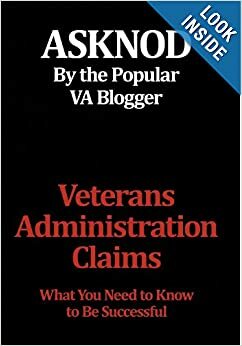 The key finding of fact in this suit isn’t that the suicide rates among veterans is three times that of the normal population, or that the Department of Veteran’s Affairs response to the problem is inadequate, or even that the Department knows more about the depth of the problem than they care to let on. Nor it is that 66.2% of current veterans claims are more than a year past due. No. These are but symptoms of this finding: The DVA is made up of more than 230,000 people. These people are human. As humans they are fallible. But 38 U.S.C. § 511 codifies the legal presumption that each of these individuals who act in the Secretary’s name, and by and under the color of his authority are infallible. In short the Law declares DVA to be a utopia that is by virtue of its sovereignty is immune from the criticism of the courts. Should we soldiers, sailors, marines, and airmen fight, bleed, and die so that others may enjoy the benefits of a government founded on the principle that no man is infallible. One in which the balance of powers exists not as a matter of convenience, but as a matter of necessity; of human necessity. For while one “infallible” man is fallible, and 230,000 “infallible” women and men are 230,000 score more fallible. But when their power is thrice divided and equally counter-balanced by others, there is however begrudgingly obtained perfection. This is the paradox of our democratic republicanism, and the principle of our constitution. That as long as no one woman or man, or group of people hold more than a third of the decision making authority tyranny can not prevail. mr nod, you are truly a life-line, over the years i’ve asked questions, and nod responded. my question today is once the claim file reaches the bva/judge desk, the end is near? after five years denials, remands, now at the jugde/office, this period is worst than the five years wait. it is almost like not wanting it to come to a end for fear of denial, but glad the bva/judge will make a decision. I neglected to do this publicly because I answered privately . He won and got his 100% for HCV. Great case. Good fight. And then Marci his wife died of HVC. God works in strange ways.